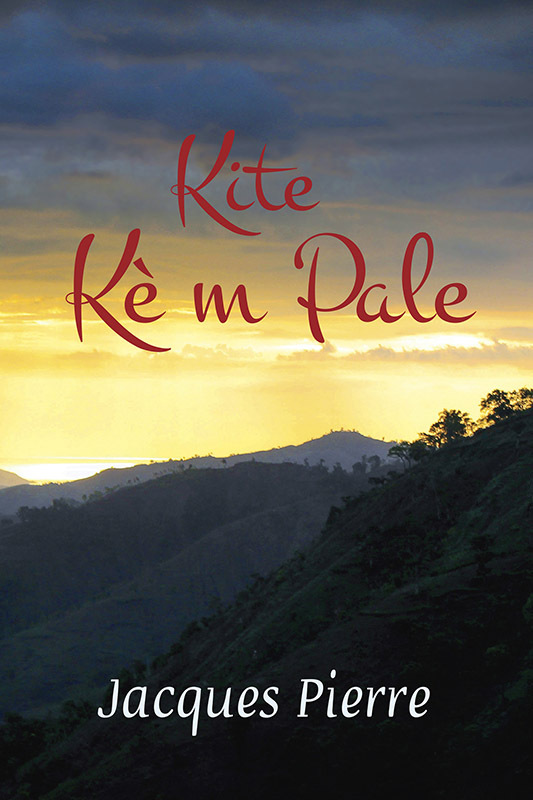 In his latest collection, Kite kè m pale (Let My Heart Speak), the poet Jacques Pierre speaks lovingly and eloquently about women and others who have faced and continue to face difficulties and injustice. 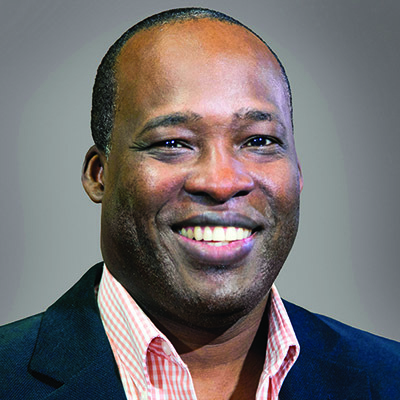 Jacques uses the elegance and imagery of his poetry not only to showcase the beauty and richness of the Kreyòl language but also as a poignant reminder of the issues facing his home country. His poetry sometimes resorts to uncommon forms of Kreyòl such as jagon and bolit to better express that which cannot be conveyed commonly, and expose everyone to the linguistic wealth of the country. Kite kè m pale expresses the heart of the poet as well as the heart and soul of the Kreyòl language and those who speak it.